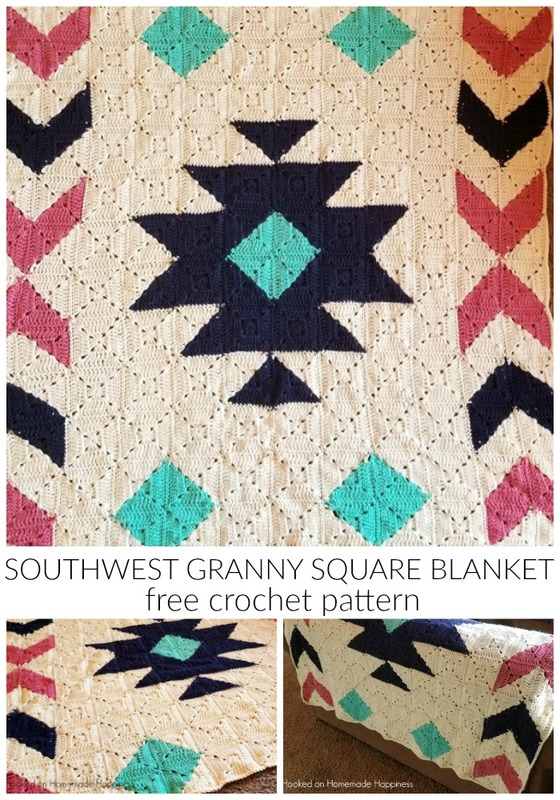 The Southwest Granny Square Crochet Blanket Pattern is easier than it looks! 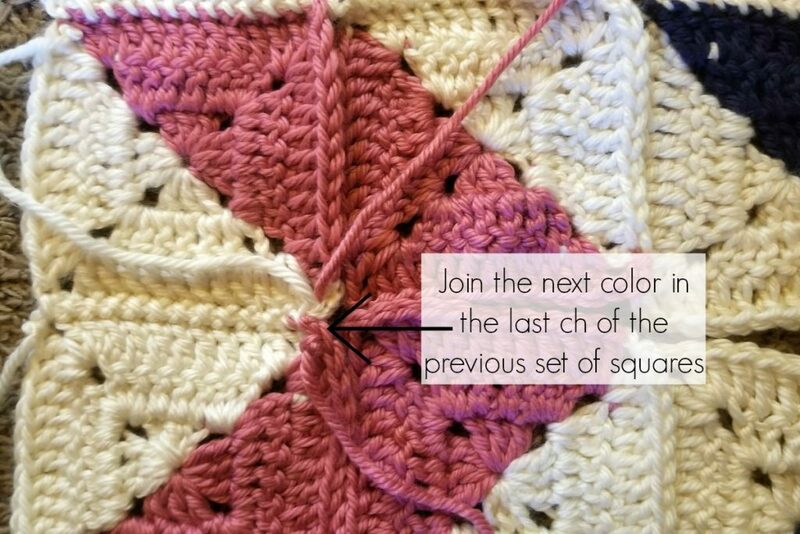 Once you have the hang of the granny square you’ll have this blanket whipped up in no time. 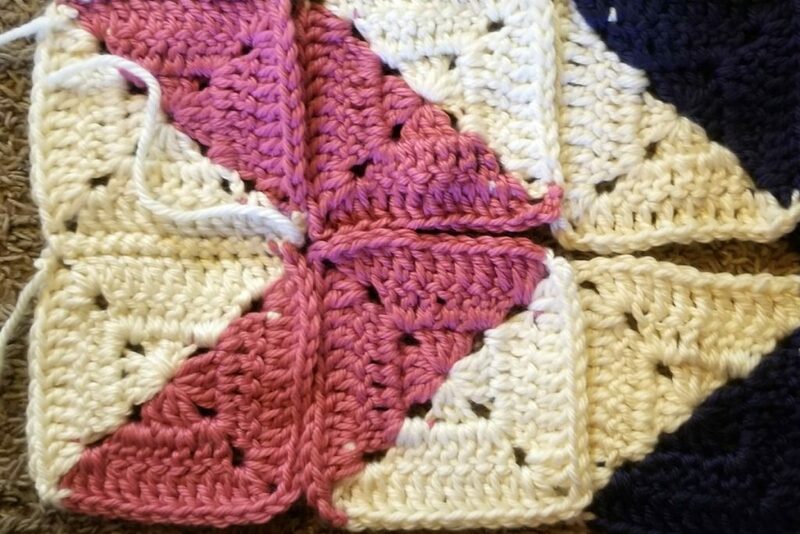 This pattern was originally a crochet along, but now that it’s over I wanted to have the pattern posted in it’s entirety so you can see everything all in one place! 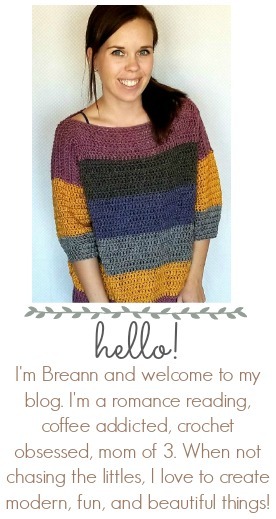 I used Red Heart Soft Essentials which is a bulky category 5 yarn. But I think a worsted weight could be used too. 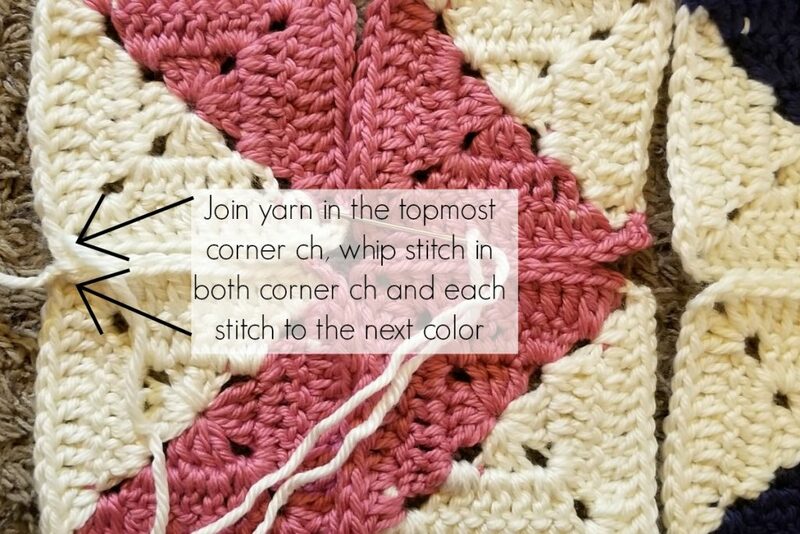 It will probably make the blanket a little bit smaller, but it shouldn’t make much of a difference. 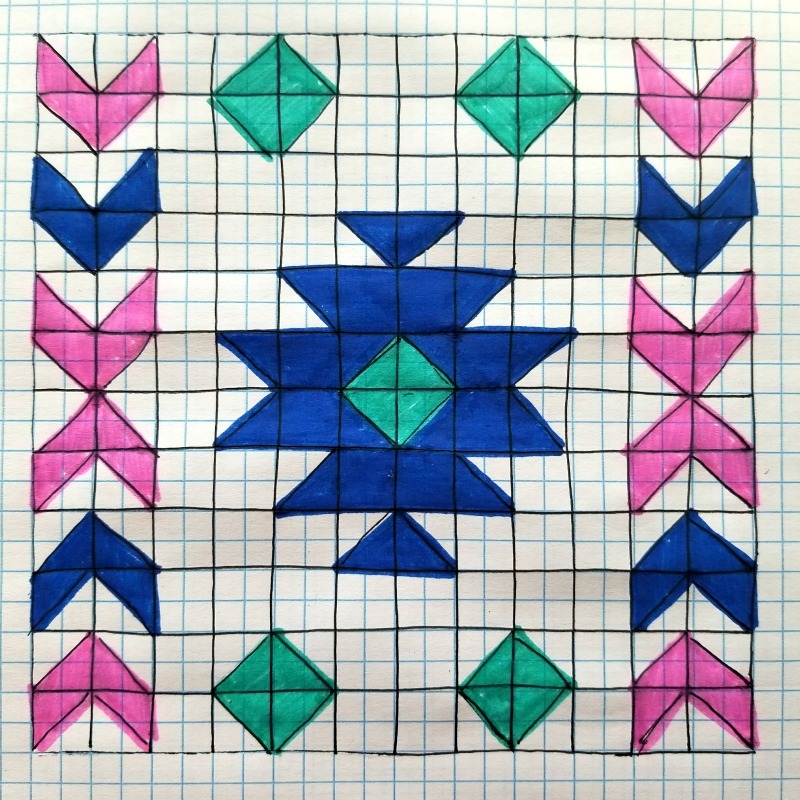 My squares ended up being about 5″x 5″ after blocking. 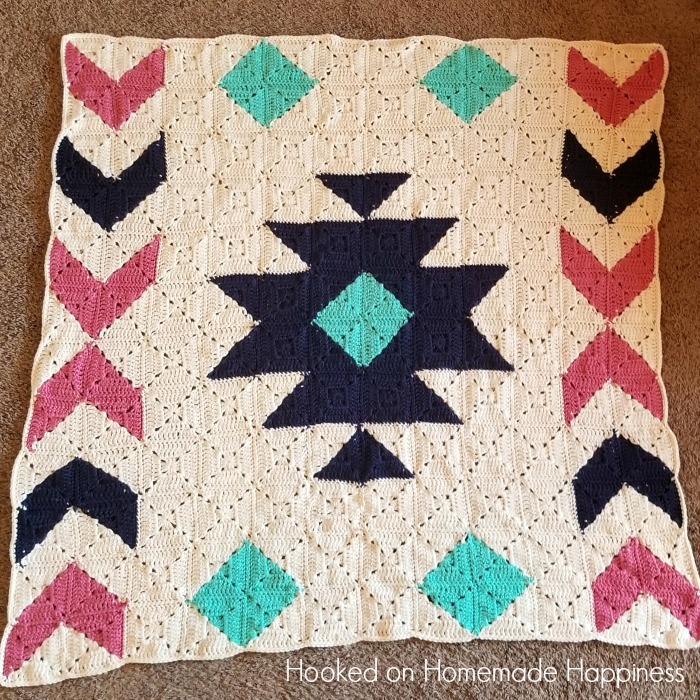 I am in love with this color combo, but I know there are so many combinations that would be gorgeous! 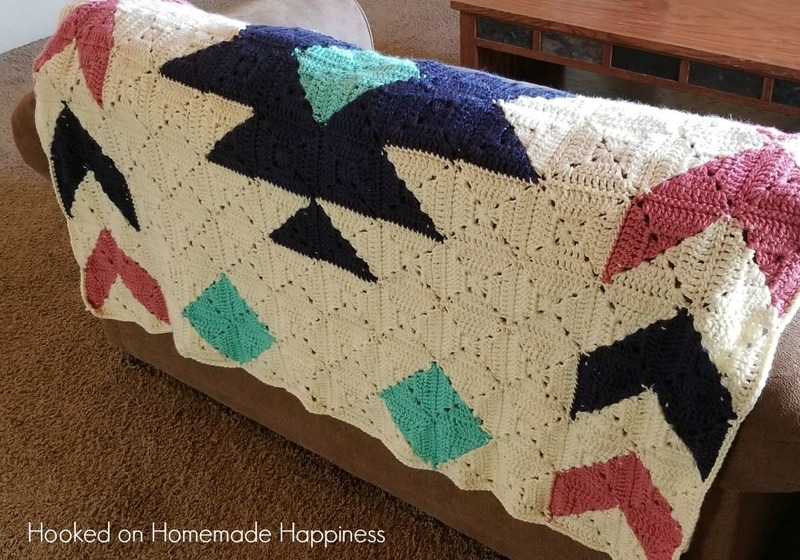 I had so much fun creating and making this blanket and I can’t wait to see what colors you all have chosen. 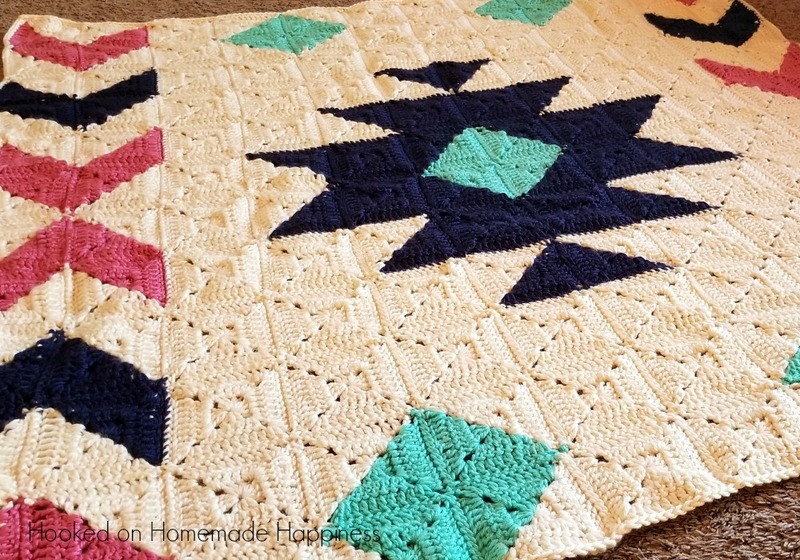 – Get the free pattern below or this pattern is available as an inexpensive, clearly formatted, PDF instant download available in my Etsy Shop or Ravelry Shop. Once finished, weave in all your ends. And you’re done with your new blanket! I hope you love it! !